HTML is the language used to create the web pages you visit everyday. It provides a logical way to structure content for web pages. HTML from Rodrigo Pineda on Vimeo. CSS is the language used to describe the appearance of the web pages you visit everyday. It provides a way to style content for web pages. Git is a software that allows you to keep track of changes made to a project over time. Git works by recording the changes you make to a project. 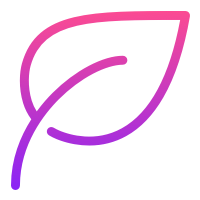 Sketch is a proprietary vector graphics editor to create beautiful UX/UI Design and applications. Replace Photoshop and design like a Pro. All Rights Reserved 2010-2017 | TechAcademy + Hallo. | Berlin. London. Zurich.